Want to get great images of your family just as they are, in all their perfectly imperfect glory? Then you’re in the right place. Sessions can take place at your home or a location special to you where we will capture the crazy, bonkers, fun, loving, happy, sad, mad family moments and everything in between. 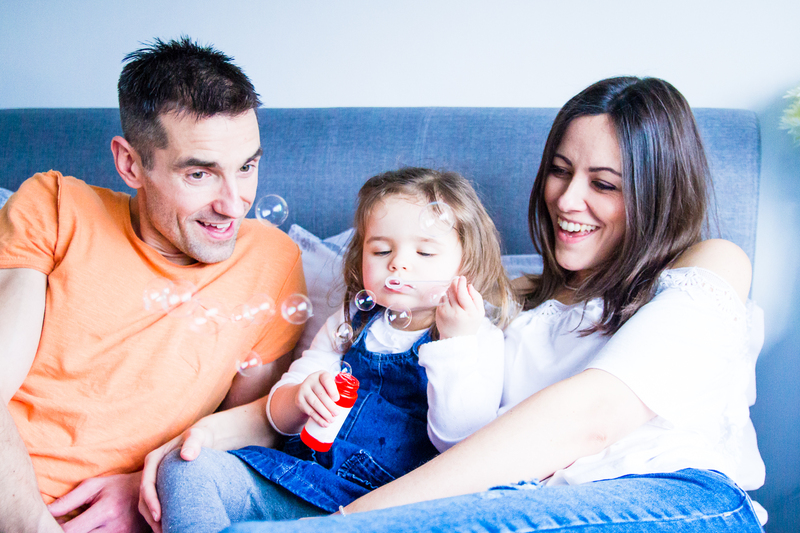 From the tiny toes of your newborn to snuggles with your big babies, not forgetting those all important fur babies – we’ll freeze frame the memories for you and future generations to look back on for years to come. First impressions count. Does the imagery you use to represent you and your business adequately embody who you are and what you do? A Personal Branding session is designed to capture your brand and people authentically, for use on business literature, websites and social media. Together we can create images that celebrate your company and it’s unique voice.